Looking for Trade Price Artificial Grass? We supply both commercial artificial grass and residential artificial grass. … and above all when you choose Perfect Grass as your trade price artificial grass supplier, you will receive a professional service no other company will match. Perfect Grass will provide you with some of the best artificial turf available on the market today. Our grass is all manufactured in the EU to the highest standards. This enables you to install our products in confidence. Our products are just like real grass – easy to care for and durable, yet they are not suitable for sports areas. 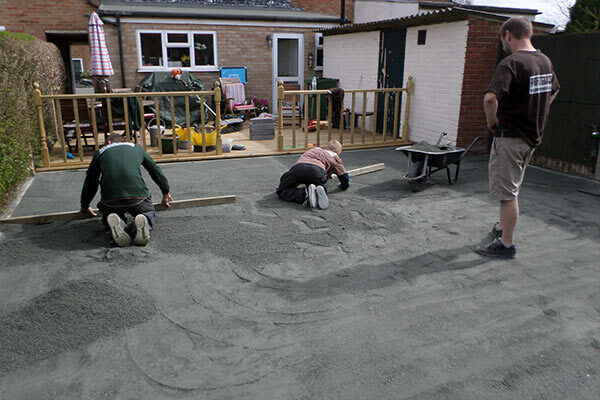 For those areas we would recommend Astro Turf suppliers. We are happy to work with trade partners looking to install our products across the UK. If you are interested please give us a call on 020 8166 4168 or complete the enquiry form below. We will offer any advice, help and guidance we can to get you started! 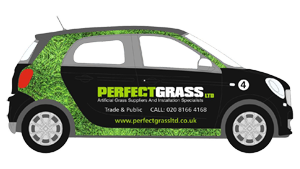 I agree to receiving the latest news and promotions from Perfect Grass Ltd regarding our products. You can withdraw your consent at any time.